For all lovers of the flag of Great Britain! 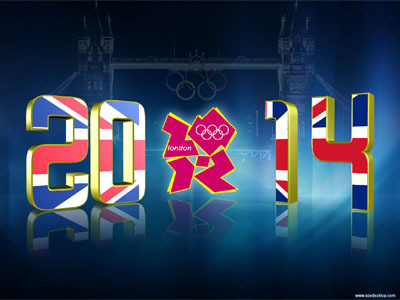 London 2012 Olympics screensaver completely free and easy to install. Large numbers on the background bridge Tower Bridge show you the exact time. Visit the capital of the Olympic Games in 2012 with the English clock screensaver. Just a couple of seconds and a screensaver on your computer! Free waterfalls screensaver again! Not only waterfalls, but cascades, too. Charming water effects at the realistic nature backgrounds and forest inhabitants. Screensaver includes four animated scenes, that change each other smoothly.